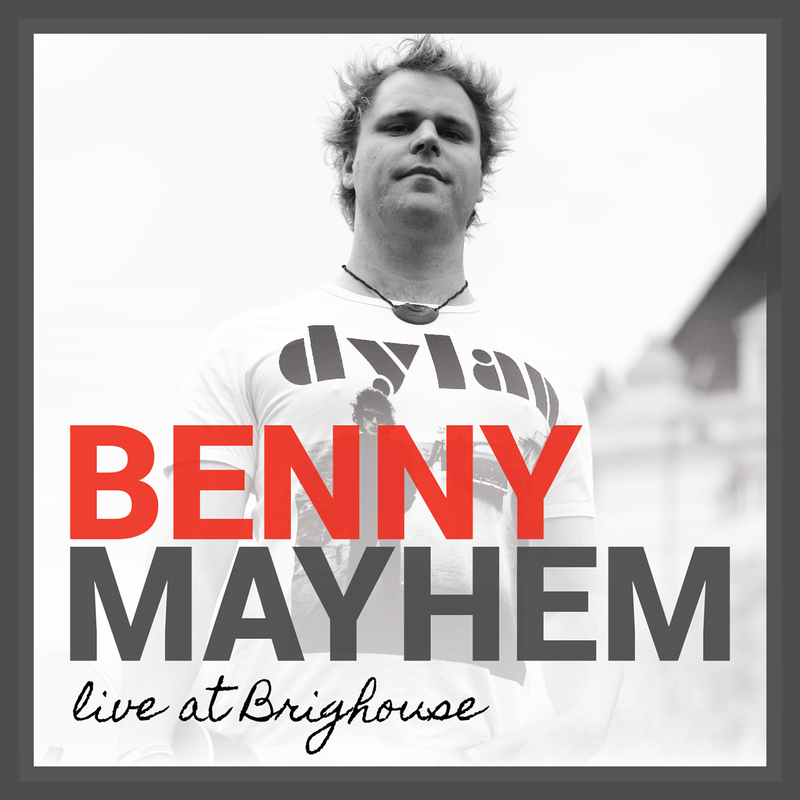 Debut solo single: CD & digital release. Recorded & mixed by Paul O’Nell at Spirit Recording Studio, London. 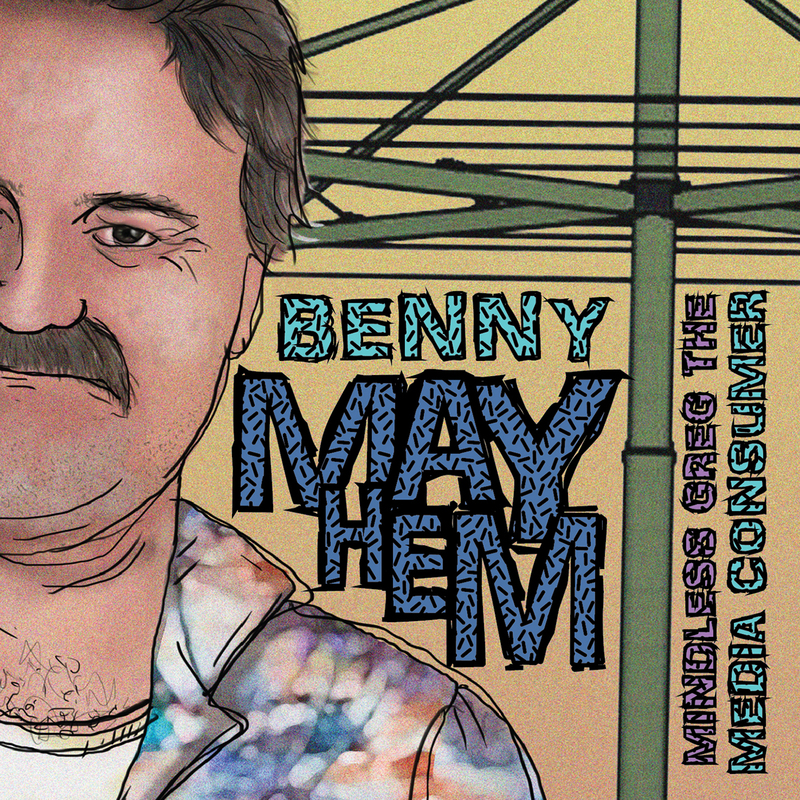 Mastered by Tony Mantz at Jack The Bear’s Deluxe Mastering, Melbourne. Artwork: Dominique Rae. Design: Mike Wafer. 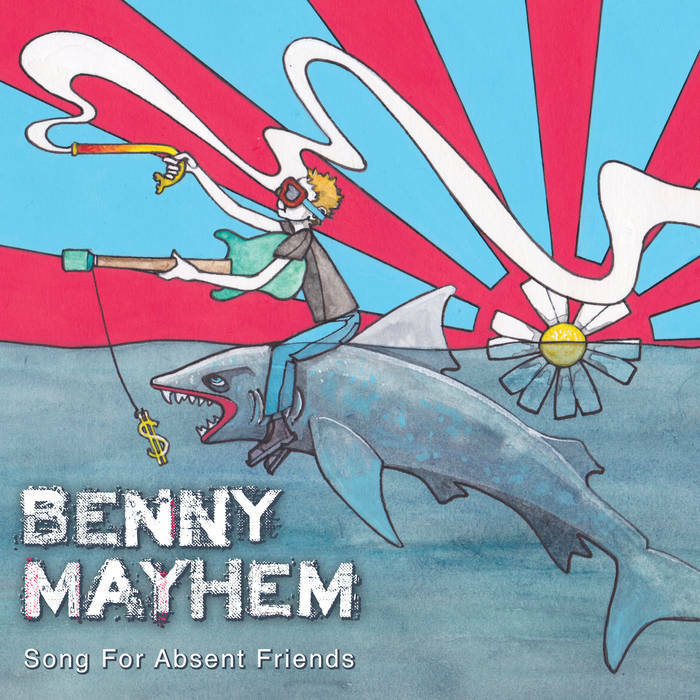 Vocals, guitar & kazoo: Benny Mayhem. Directed by Steve Correia at Zulu Media Australia, Perth.